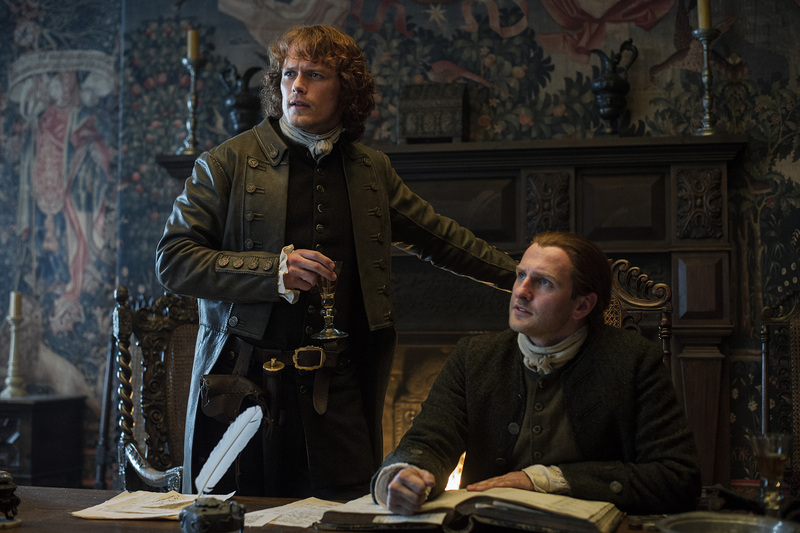 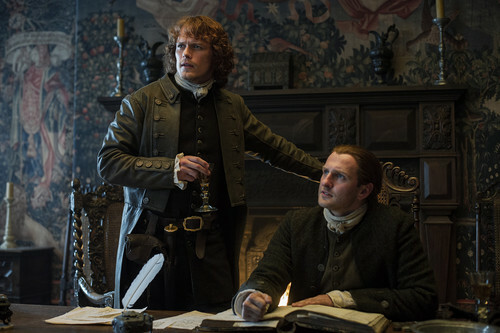 Outlander - Episode 1.12 - Lallybroch. . HD Wallpaper and background images in the Outlander 2014 TV Series club tagged: photo outlander season 1 season 1b lallybroch 1x12.